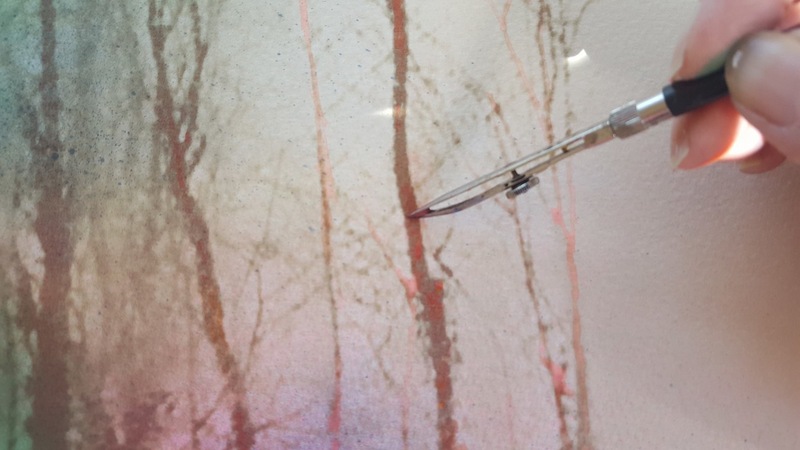 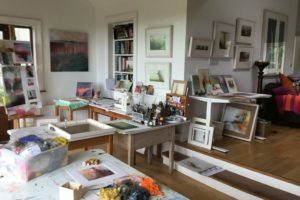 A Mixed Media Artist from Kilworth, Co. Cork. Carol studied in the National College of Art & Design, Dublin. 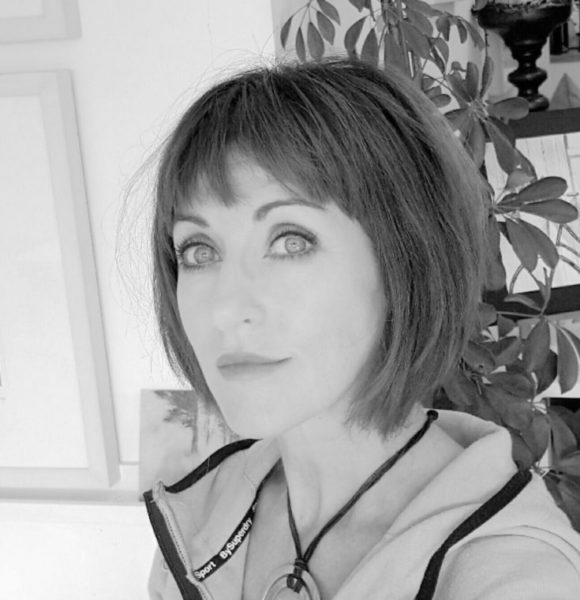 After graduating in 1987, she moved to Kilworth, Co Cork to attend a business course run by the Crafts Council of Ireland and FÁS. 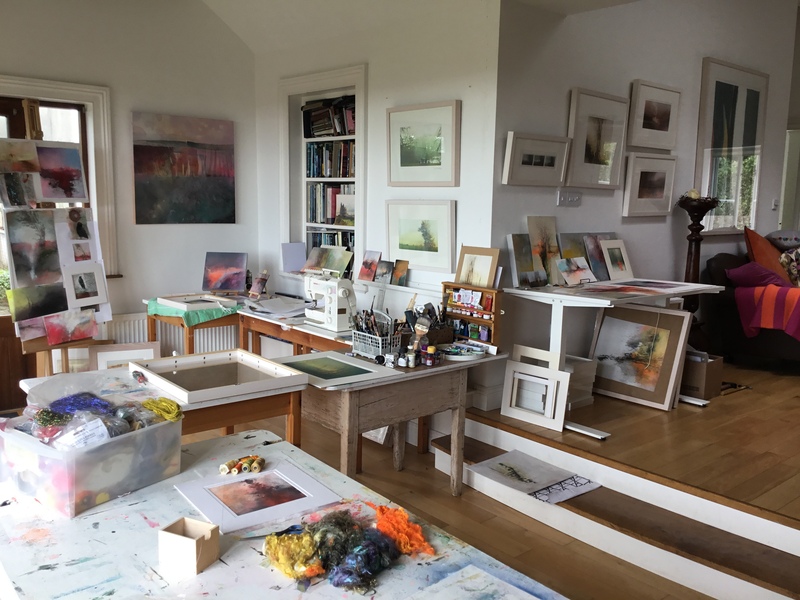 It is from this beautiful rural area that Carol lives and works from her home studio, together with running regular art classes. 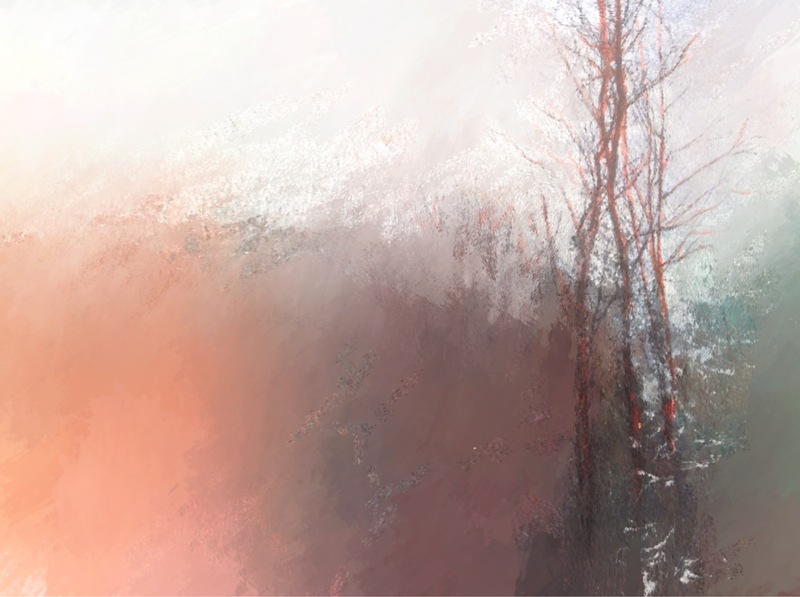 The natural environment impacts strongly on Carol’s current artwork. 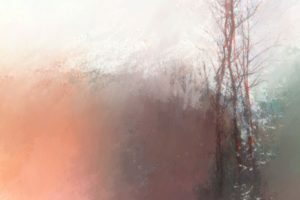 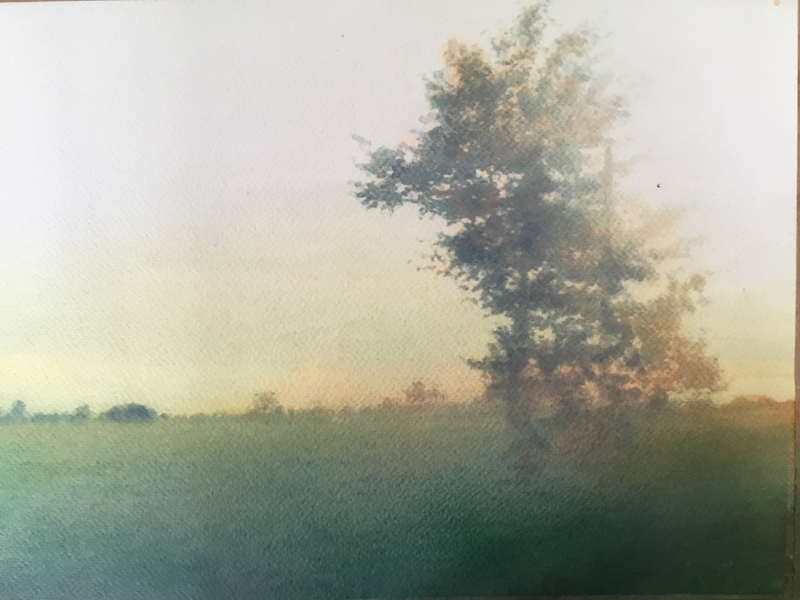 The ethereal quality of a foggy Blackwater Valley morning or a sudden burst of colour and light created by changing weather conditions are captured before they are gone. 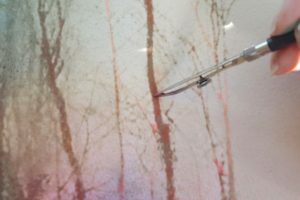 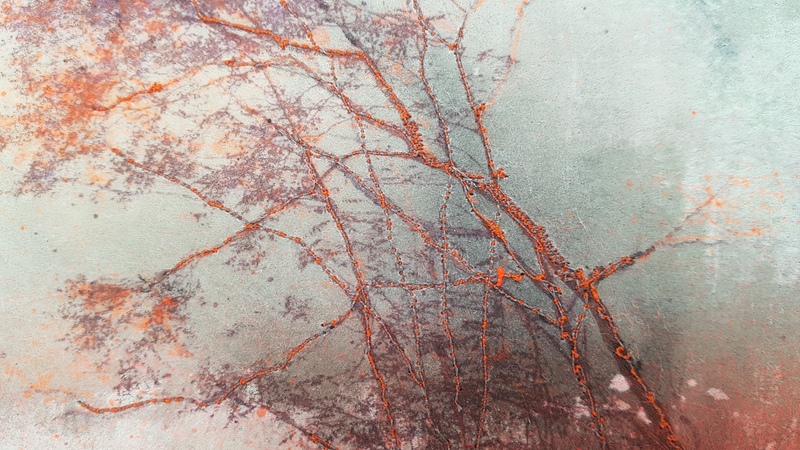 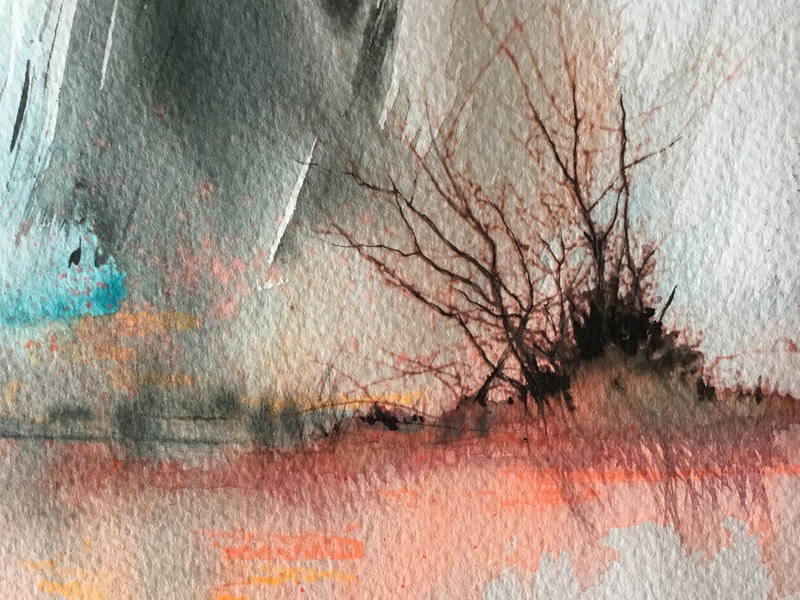 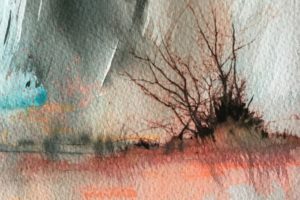 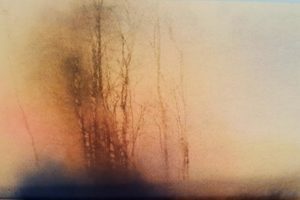 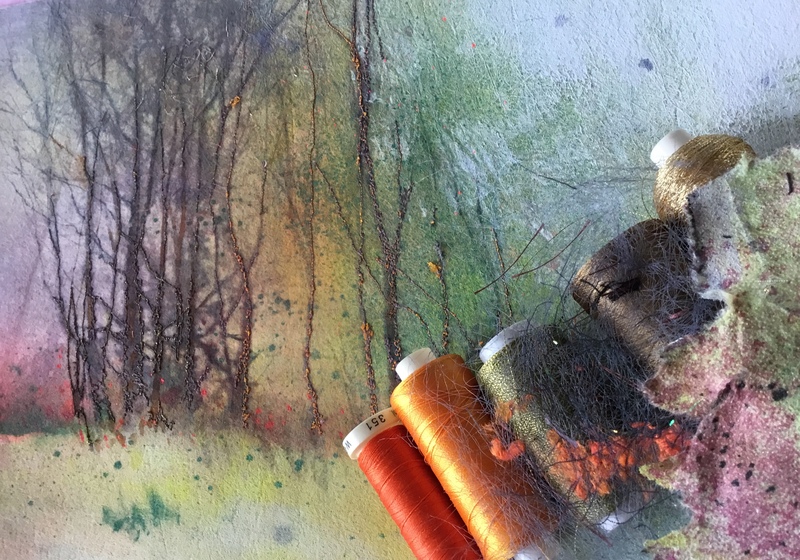 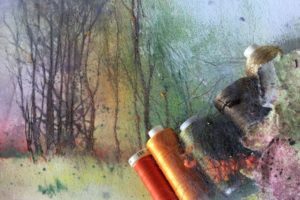 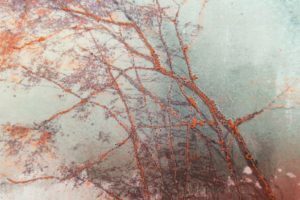 Mixed media works on paper or fabric are further enhanced with fused fibers and stitching to create a semi abstract response to these natural surroundings.